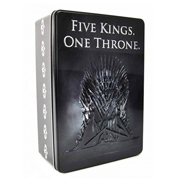 Game of Thrones is the Television show based around the series of books called A Game of Thrones by George R. R. Martin. 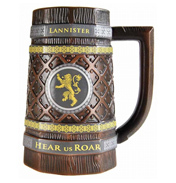 It tells a fantasy tale of the land of Westeros, based loosely around the British War of The Roses. 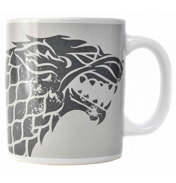 The television show is one of the most popular TV series to exist currently, and has recieved a vast amount of critical acclaim for it's creative characters and clever plot. 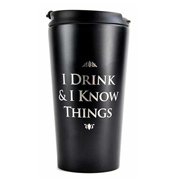 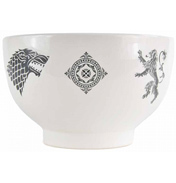 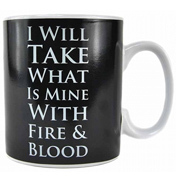 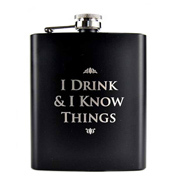 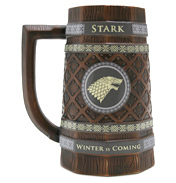 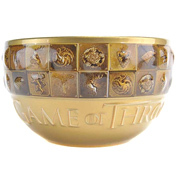 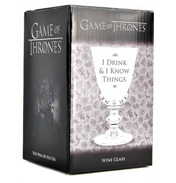 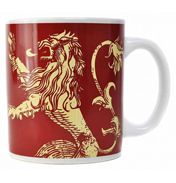 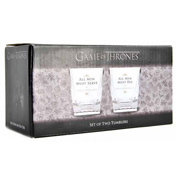 Collect items themed around your favourite characters and houses, or gift your Game of Thrones loving friends!